NBCUniversal is the latest company to join the bandwagon of competitors that are aiming to rival established streaming services like Netflix, Amazon Prime, and Hulu. Just last week, we told you about Amazon’s similar endeavor in the form of IMDb Freedive. 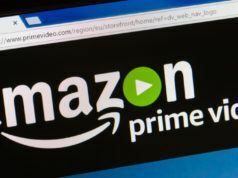 The company announced that it will launch its own standalone streaming service in 2020. 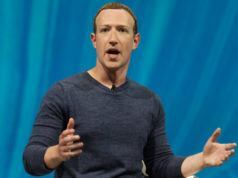 It will come with an ad-supported version, which will be free for NBC TV subscribers in the U.S. 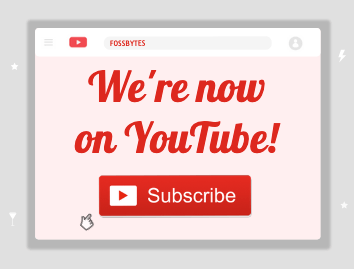 The streaming service will also be made available to Comcast Cable and Sky subscribers internationally. 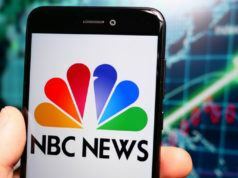 According to a CNBC report, NBC will also launch paid versions of the app, including an ad-free version for those who don’t want commercials, at a price of $12.99. 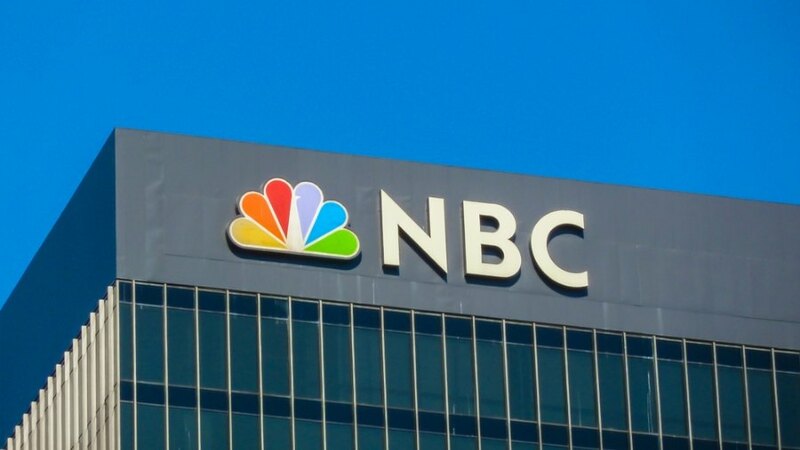 This will allow users, who haven’t subscribed to NBC, to access the streaming service. NBCUniversal’s streaming service will also offer original programming to viewers alongside its existing catalog of titles. Shows like 30 Rock and The Good Place could be available for streaming through NBCUniversal’s service. 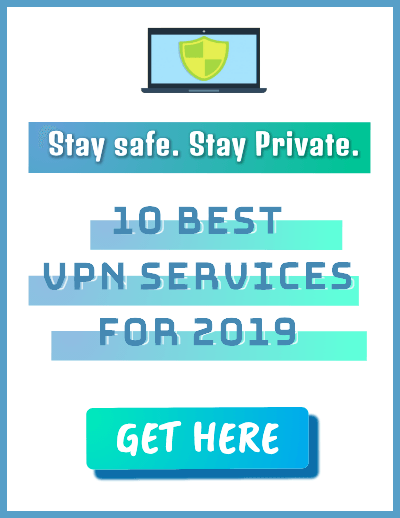 However, series like ER and Friends, which previously aired on NBC in the ‘90s, but are technically owned by Warner Bros., might not be available on the platform. “NBCUniversal will continue to license content to other studios and platforms, while retaining rights to certain titles for its new service,” states the network’s press release.